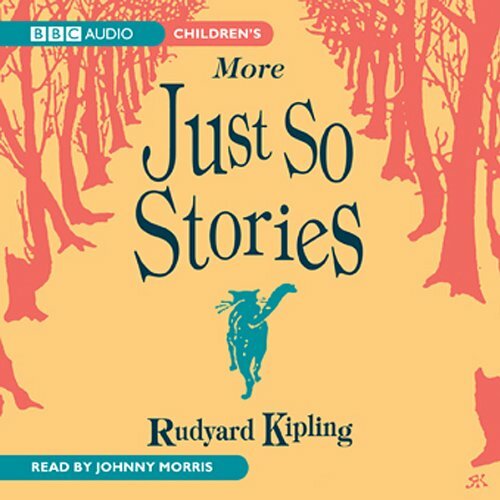 A classic fable from Rudyard Kipling's Just So Stories, read by Johnny Morris. Have you ever wondered how and why the animals came to be as they are? In these magical tales, drawn from stories he heard as a child in India as well as on folk traditions he later collected all over the world, Rudyard Kipling gives some wonderfully imaginative explanations. Originally told by Rudyard Kipling for his own children, these witty, fanciful tales have been loved by generations of children ever since. ©2014 Rudyard Kipling (P)2014 Audible, Inc.